SYNOPSIS: A group of friends planned the perfect vacation in the Caribbean, but when they head ashore to explore a remote island, their ultimate bachelor weekend devolves into their worst nightmare. After an ill-fated swim in contaminated water, they stumble upon a seemingly abandoned research facility where a deadly, flesh-eating virus has been unleashed. 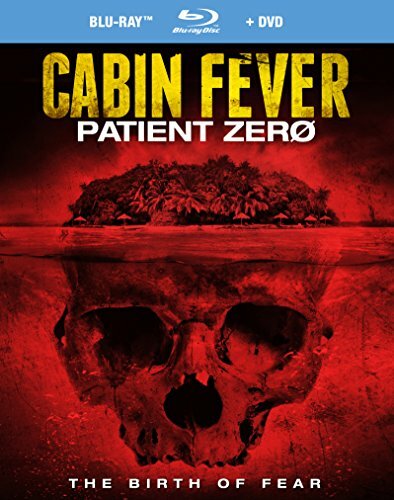 In the aftermath of a massacre, the only people left alive are a handful of secretive medical personnel and "Patient Zero" (Sean Astin), the lone person who's been exposed to the disease and shows no symptoms. Can they find a way to survive and escape, or will the virus consume them all in a bloodbath of chaos and carnage?